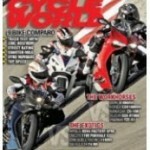 Now you can request a FREE Subscription to Cycle World. 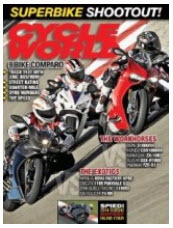 Just fill out the short form, answer some question then choose your magazines. No credit card required and no subscription to cancel.